Austin and Julia's struggles build to crisis and heartrending resolution in this dazzling, sweeping debut. The novel is based in part on Vanessa Manko's family history and the life of a grandfather she never knew. 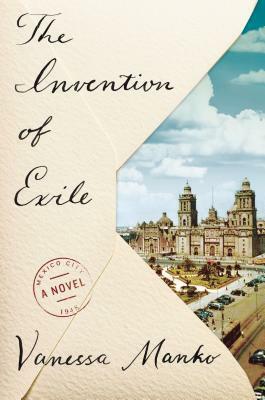 Manko used this history as a jumping off point for the novel, which focuses on borders between the past and present, sanity and madness, while the very real U.S.-Mexico border looms. The novel also explores how loss reshapes and transforms lives. It is a deeply moving testament to the enduring power offamilyand the meaning of home. Vanessa Manko earned her MFA in creativewriting from Hunter College. She has taught writingat NYU and SUNY Purchase. An excerpt of her novel was published in Granta's winter 2012 issue. Originally from Brookfield, Connecticut, Manko now lives in Brooklyn, New York."